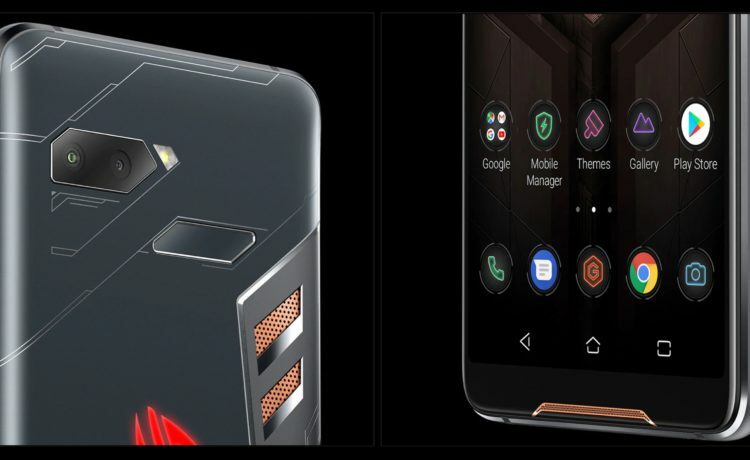 Asus ROG (Republic of Gamers) a well-known brand among gamers have unveiled their first gaming smartphone at Computex 2018. The ROG Phone is powered by the latest and fastest Snapdragon 845 processor. 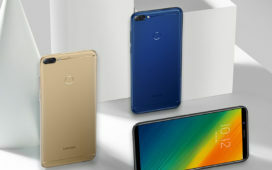 It offers up to 8GB of RAM and also comes in the massive storage of 512GB. To provide juice to all this power, there is 4,000mAh battery. 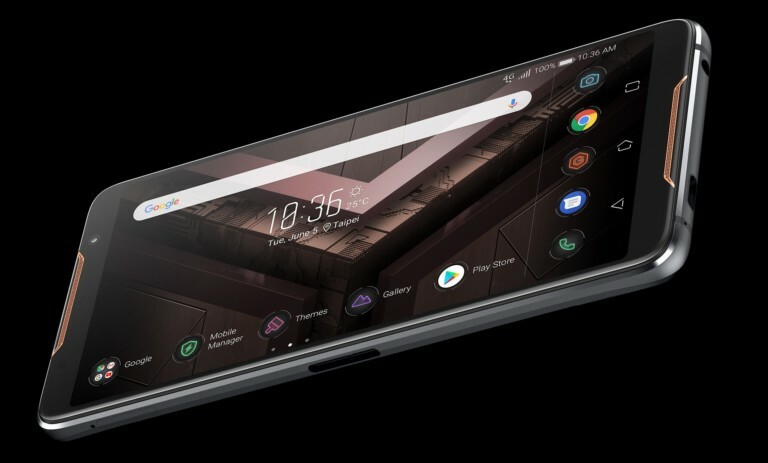 Asus has put the vibrant AMOLED 6-inch display which has a resolution of Full HD+ 2,160 x 1,080P and it’s an HDR display with 90Hz refresh rate, not the 120Hz which we have already seen in Razer Phone. In terms of camera, the ROG phone has a dual rear camera setup which consists of a 12MP normal sensor accompanied by a wide-angle 8MP camera. For selfies, there is an 8MP shooter on the front with 12MP dual front-facing stereo speakers. 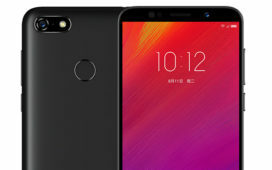 Not only that the phone also has RGB lighting and NFC support. Thankfully the 3.5mm headphone jack is also present in the device. Asus has also implemented something innovative the three AirTrigger ultrasonic touch sensors on the phone. These sensors allows the user to trigger some function while holding the phone in landscape fashion. A user can program these triggers for particular games and can also launch specific apps and toggle tasks. 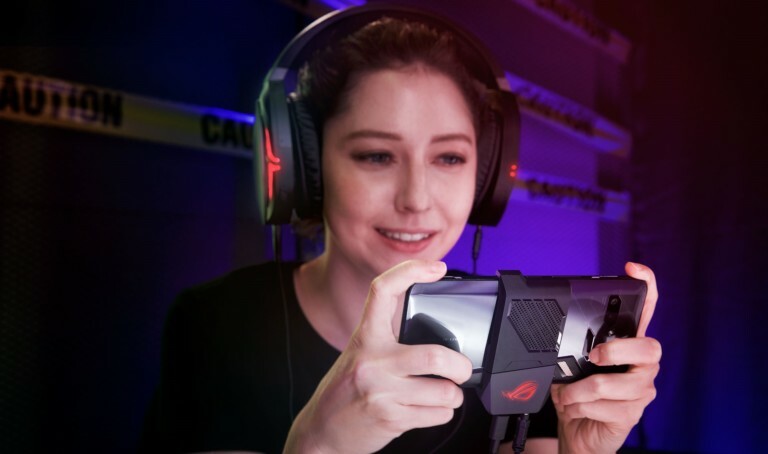 Asus has launched special gaming accessories for the ROG Phone like the AeroActive Cooler device, the aforementioned WiGig dock, a TwinView handheld dock with a secondary display and 6,000mAh battery, a traditional desktop dock, and a third-party GameVice controller. 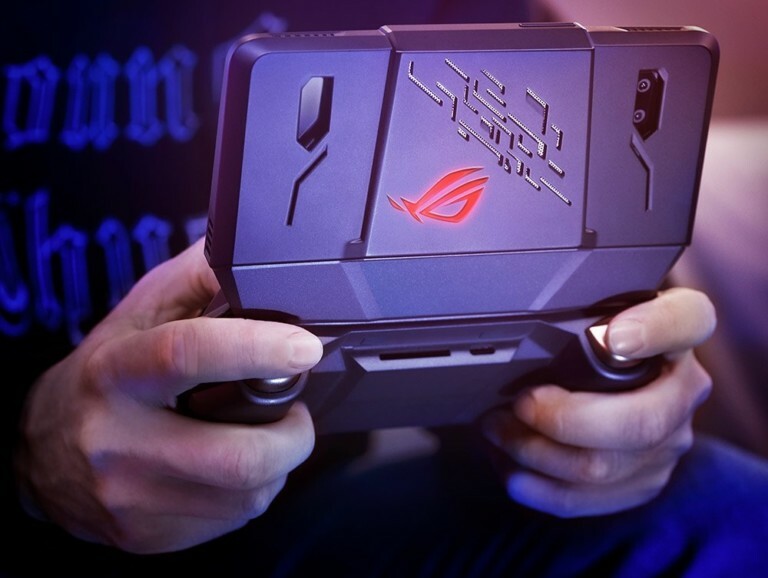 The Asus ROG Phone will compete with the Xiaomi’s Gaming Phone Black Shark and the upcoming Razer Phone 2. 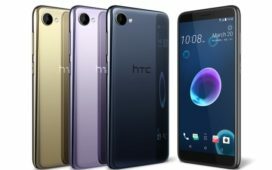 As of now the pricing od the phone is not announced. 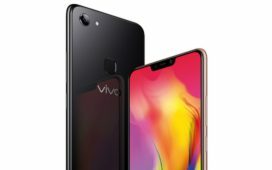 The phone will be available for purchase from Q3 2018 in two variants 128GB and 512GB but no word on India’s launch.